Does in-store technology drive store sales, or is it all a load of gimmickry? There is a long shopping list of potential tech investments a retailer could make in stores, but what really drives ROI? 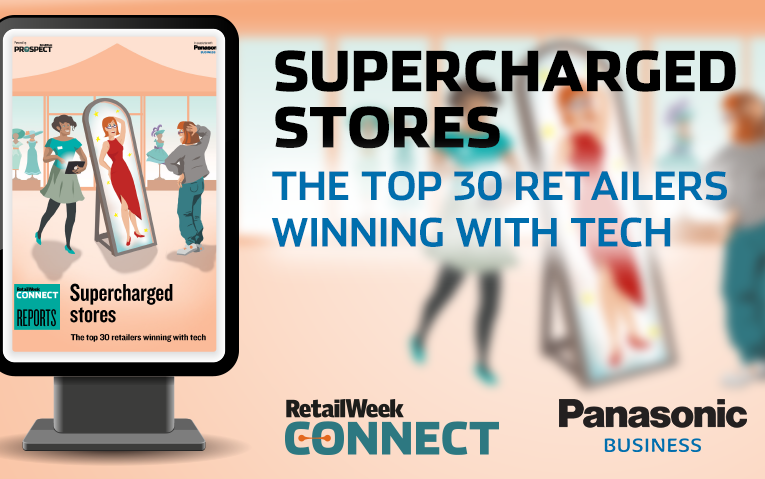 This Retail Week report, Supercharged stores: The top 30 retailers winning with tech, produced in association with Panasonic, investigates.